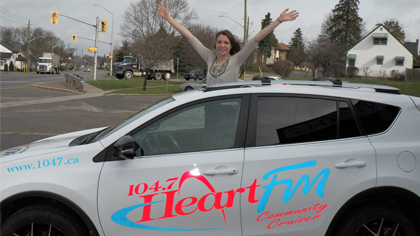 Heart FM welcomes Taylor to the team as the Community Cruiser Personality! You will be able to see her everywhere in Oxford County and beyond all summer long! 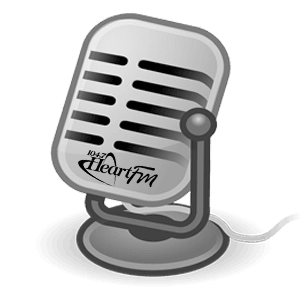 If an event is happening in the community Heart FM will be there! From growing up in Harley to travelling to London and Hamilton to start her radio career, she is no stranger to working hard and having fun while doing it. Taylor made her way on the airwaves on Mohawk College’s FM station where she started her own non-academic solo show Sunday morning’s from 7-9 and manoeuvred her way over to hosting a Thursday night show during her last semester of the Radio Broadcasting program at Mohawk College. In 2018, Taylor received the CJMR1320/JOY 1250 Radio Scholarship, as well; she ended her studies at Mohawk College by being on the Dean’s Honour Role list. 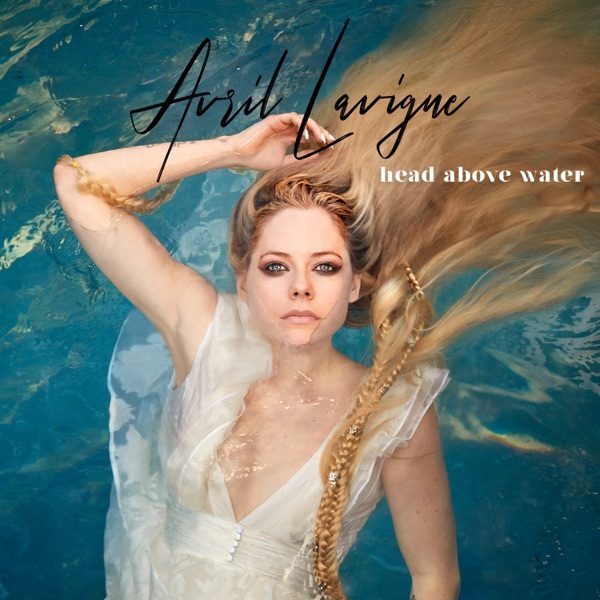 On Taylor’s days-off, she can be found sketching realistic images, as well as playing with her two dogs, Oscar and Legend outside in her ‘country’ backyard.